Do You Need Spin Class Instructor Insurance? - John E. Peakes Insurance Agency Inc.
HomeGym Insurance Archive Do You Need Spin Class Instructor Insurance? May 10, 2018 By JPIA Blogging Team No comments yet Do You Need Spin Class Instructor Insurance? Learn about the types of insurance coverage that spin class instructors need. 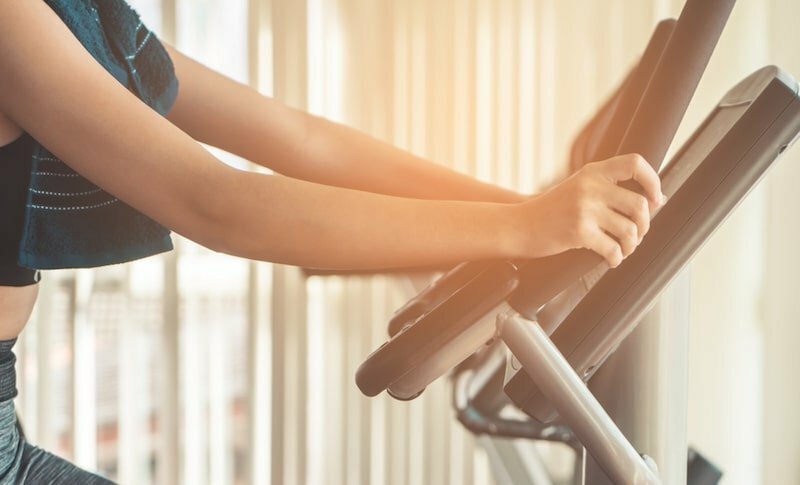 Due to the fast-moving, aerobic nature of indoor stationary bicycle riding, spin instructors and spinning gyms need to make sure that they have the right protections in place. Luckily, having the right insurance coverage can help spin instructors protect themselves from a variety of risks. Here’s what you need to know about spin instructor insurance. If you are a spin instructor, it’s extremely important that you have personal liability insurance. This type of insurance will protect you against claims of sexual harassment, personal injury, and other liability issues. Additionally, spin instructors should also have professional liability insurance. This type of insurance will cover you in the event that you are accused of negligence or error when delivering professional advice or performing professional services. For athletic trainers and fitness instructors, professional liability insurance is commonly referred to as malpractice insurance. These are some of the coverages you should have in place as a spin instructor or as a gym that offers spin classes to customers. Interested in getting the right insurance coverage for your commercial endeavors? Don’t hesitate to contact the experts at John E. Peakes Insurance Agency. We are ready to get you the coverage that you need today.